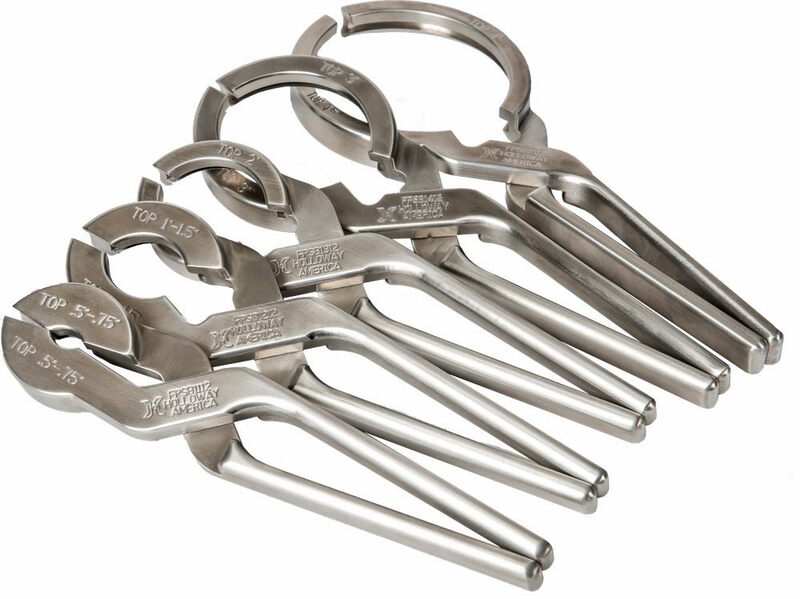 The Seal Break Pliers set is custom designed to separate gasketed process connections while eliminating process contamination. Screwdrivers aren’t enemies. Usually. However this one is. It was used improperly, forced between a fitting and a tank ferrule to separate the two because they were stuck together. The screwdriver scraped the ferrule. Now the ferrule can’t be cleaned properly, and it won’t seal properly. It needs to be cut out of the tank. Production has stopped. Revenues have been lost (lots of revenues). Repairs will take 10 days. 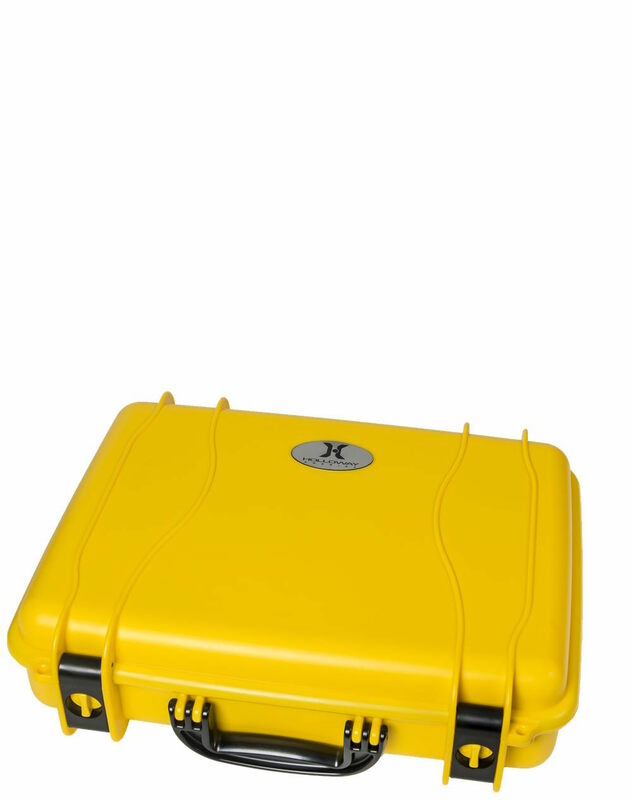 It may be the most expensive screwdriver in company history. Introducing the New Seal Break Pliers. From HOLLOWAY AMERICA. 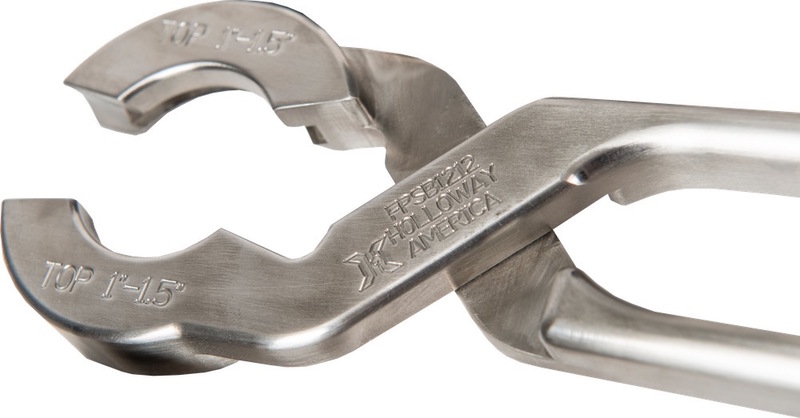 HOLLOWAY’s new Seal Break Plier is the proper tool for the job. 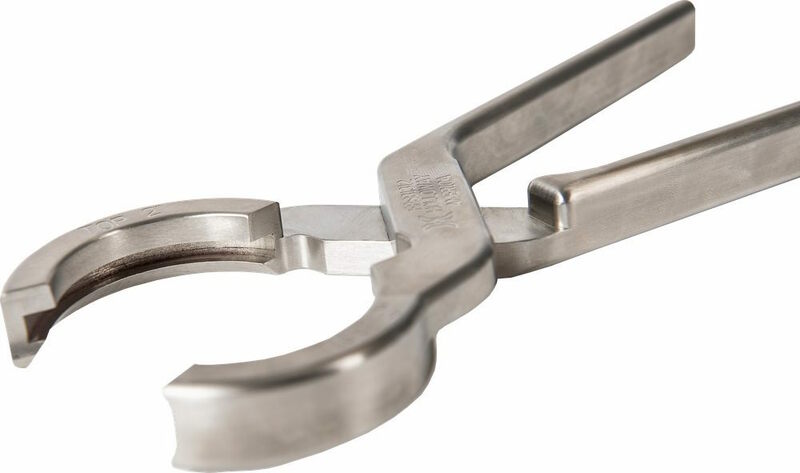 As a matter of fact, it’s the only tool ever designed and patented specifically for the job of safely breaking the seal on clamp-type, Sanitary Clamp (S-Clamp), TC and Tri-Clamp®-type fittings used in the process industries. 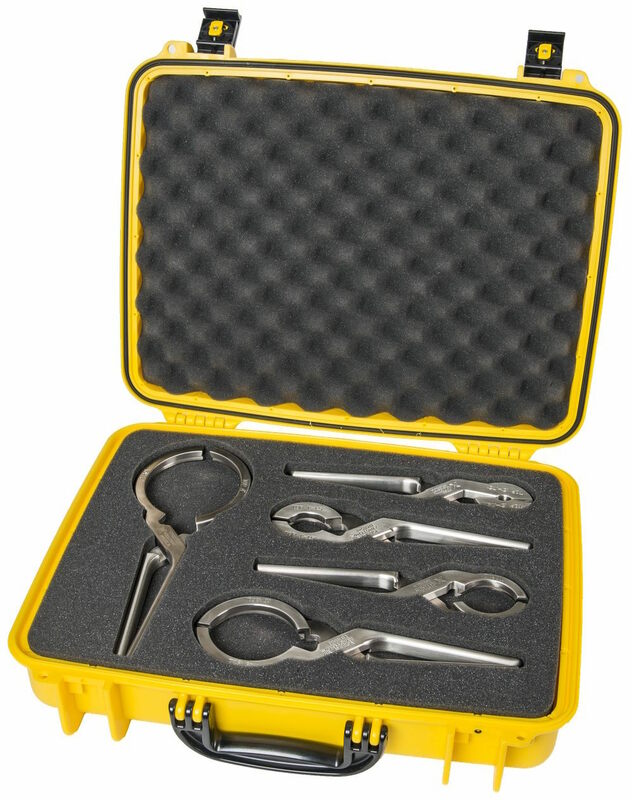 With Seal Break Pliers, the seal can be broken and the fitting removed in just seconds flat. Safely. Quickly. Efficiently. Without making enemies. So, the next time you’re tempted to turn an ordinary screwdriver into an enemy, turn to a friend instead—the Seal Break Plier. Exclusively from HOLLOWAY AMERICA. 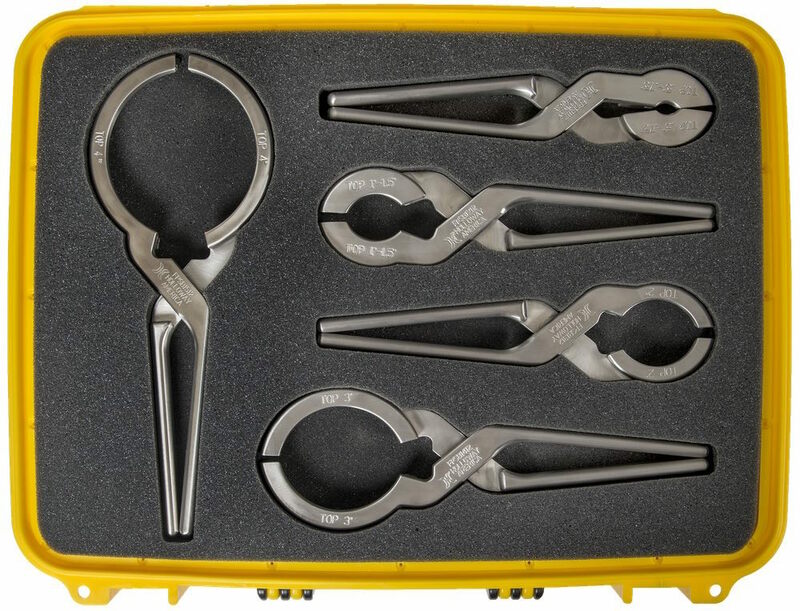 For more details, visit the Seal Break Pliers website.